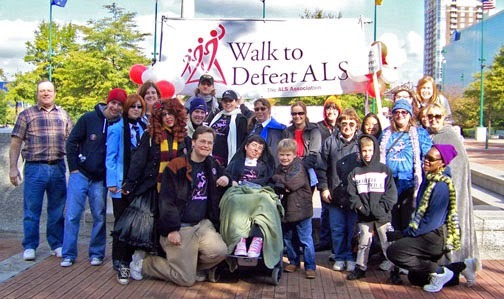 The Atlanta Walk to Defeat ALS is a little earlier this year -- September 13, 2014! Like our popular Converse Art Project, "Chucks for Fiver", 100% of your donation goes to the ALS Association of Georgia, to provide needed medical equipment, counseling and research for a CURE for this terrible disease. As always, Melissa and I thank you for all of your love and support over the years, and we remain hopeful for a cure.